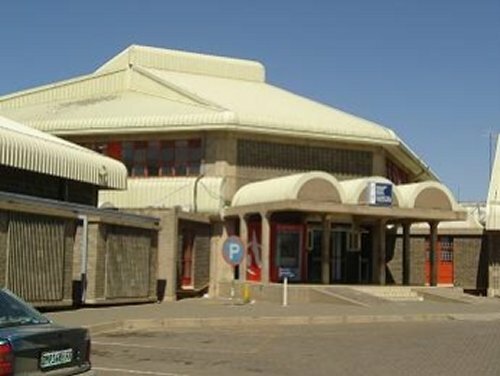 Botshabelo District Hospital was opened in 1986. It is planned to be a flat structure which would be build in phases, it was only build up to 2nd phase that is 3 wards (Paediatrics consisting of 26 beds, Medical Wards- Male and Female each consisting of 34 beds. Maintenance services that also support the clinics and forensic services. R119.00 for clients who are employed and on Medical Aid.